A settlement video is a condensed preview of your case. Because it is not intended to be used in court, presentation style is not limited as it is in a "day-in-the-life" documentary. Although some of the subject matter may be the same, a settlement documentary is intended to show the strength of your case. The creative elements are unrestricted in showing both liability and damages. A settlement documentary can enhance your case, or help to avoid a trial altogether. 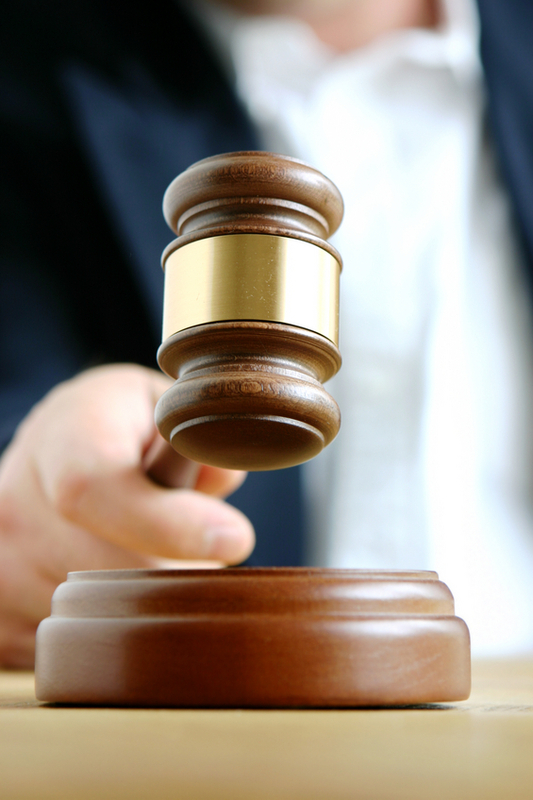 A mock trial, or witness preparation session, can be a valuable tool in preparing for trial. Riverside Media brings over 20 years of production experience to assist you. We have set up complete courtrooms, with 6 cameras and a 9-man production team, to simultaneously present evidence to three 12-member jury panels, both in Texas and out of state. If your needs are less extensive, we can provide a single camera and playback monitor to help you prepare your client or expert witness to deliver their sworn testimony in the most persuasive manner. Using small form factor cameras with low light sensitivity, we can capture that rare footage that can sometimes make or break a case. Visual imagery passes quickly; it may be more effective to capture and enlarge a still print for presentation to the judge or jury. Video runs at 30 frames per second. Riverside Media can take a single frame and pinpoint an element to within a fraction of a second. Sometimes, it is helpful to be able to take the jury out of the jury box, and to the scene of the action. There is no better or more efficient way than through video recreation or re-enactment, and/or high quality digital photography. Presenting your case to a select group of 'jurors' (pulled from the same jury pool likely to be used at your trial) can reveal invaluable insight into the strengths and any potential weaknesses in your trial strategy, in a safe and controlled environment.